The mathematical odds of this remarkable coincidence must be somewhere on the order of 10,000,00: 1. Never in my life have I been more excited to receive packages. Contained within this stack of boxes is the very first shipment of my new book, The Emancipation of a Buried Man. After receiving this shipment I immediately spent the next six hours—until sunset forced a rest—delivering individual signed copies by bike to my first cadre of readers. 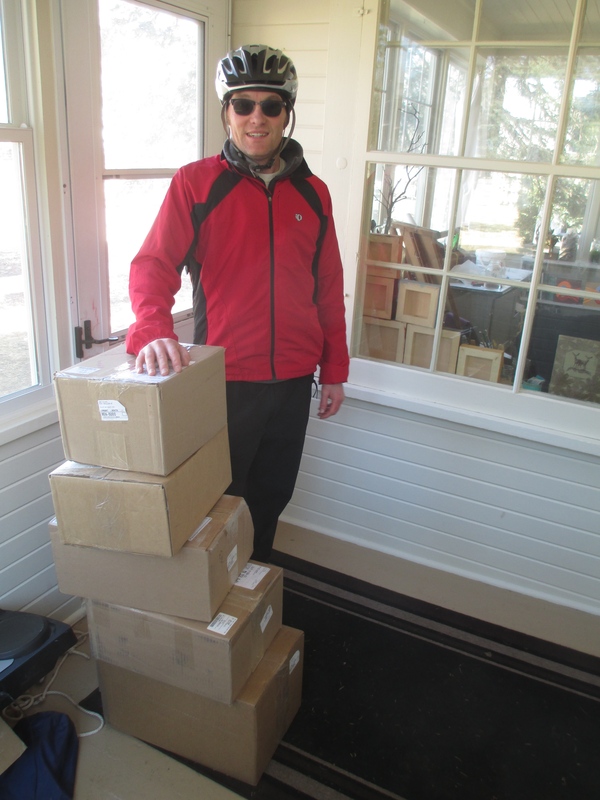 The irony here, however, is that only two of these boxes contained my books. Three of them were packages from my mom—distant grandmother to my children 400 miles away—and someone deeply woven throughout my memoir (child of a hoarder finding purpose, vividly encountering the world for the first time, blah blah blah)…. So you may grasp this remarkable coincidence, I need to take you back to a conversation I had with her on December 20th of last year. 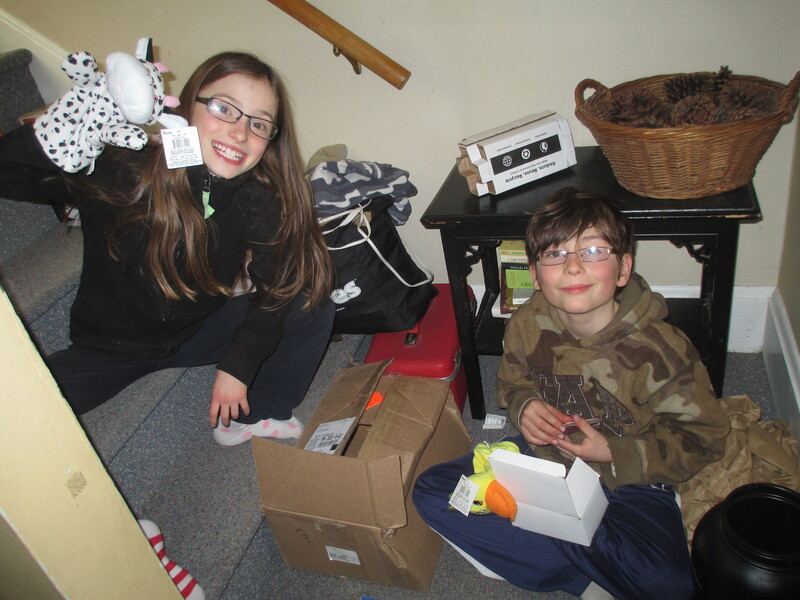 “Eddy, I just wanted to let you know that the kids’ Christmas presents are going to be a little late.” At the time, while I was still feverishly working to complete the editing of my book, I was fully aware of the fact that this would ultimately prove to be a understatement. That’s ok, though. We’re used to it. The same thing happens every year. If someone had then predicted, however, that her Christmas gifts would arrive on the very same day as the VERY FIRST COPIES OF MY COMPLETED BOOK, I would have laughed in their face! That is an impossible coincidence! 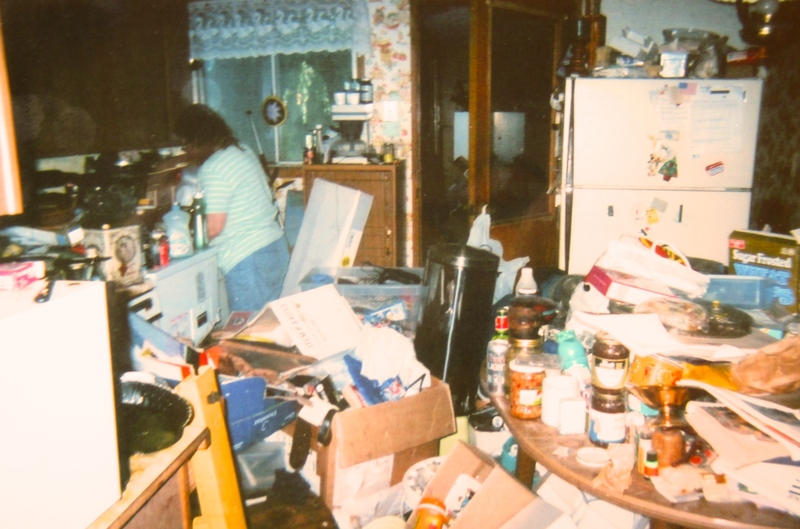 Mom, the hoarder referenced in my book, has “a bit” of an organizational problem. Twice per month after Christmas she would assure me that she was getting them to UPS on the following Monday, following a list of unnecessary excuses. My twin children asked and asked about the status, after which we reminded them of her difficulties, and eventually the issue was forgotten. Receiving them on the same day as the book is tremendously meaningful to me. It’s something I will never forget. My story is not a rant about my mom, or the squalor I endured for 18 long years. And yet, I have been profoundly anxious about her reaction to it. I have not provided her with an advance copy, simply because I feared the drama could have unhinged me from completing the project. In fact, she has yet to obtain one. I have urged her to wait until the Kindle version becomes available (it should be released within a day or two). Repeatedly I have called to check in on her, checking her mental and emotional state as my tell-all story goes public. I LIE AWAKE IN THE MIDDLE OF THE NIGHT WORRYING ABOUT THIS. As the first stunned reactions to my story come in on Facebook, which my mother must be observing, I fear the worst. Please try to imagine this. 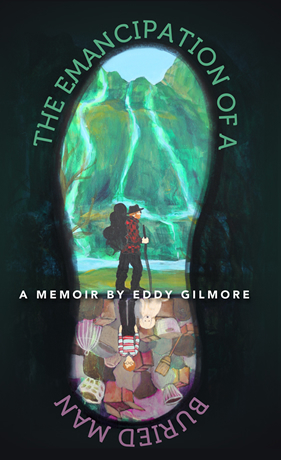 To paint the picture for you, the first lines describing my story on the back of the book and pasted on Amazon, etc, read as follows: A child of a hoarder—an outcast growing up amid shocking squalor—finds purpose in this vivid memoir. Broken, alone and buried in a house full of junk and shame, … Now, if you were her, wouldn’t you be the least bit irritable? On the contrary, she answers the phone with a remarkable lightness that I haven’t observed in years. Might this experience actually be cathartic for her? After querying her about all this, her exact words were, “Don’t worry. HAVE FUN WITH THIS.” Amazing! Until you read my story for yourself, you can’t possibly understand just how much of a relief this is for me. Ten seconds later I turned to the next inevitable subject in our conversation, her low-paying job in retail that consumes a huge portion of her life in “retirement.” I long for her to work less, rather than being guilted into working long hours, and enjoy life more. HER RESPONSE TO THIS WAS PERFECT AS WELL. She said, “I like helping people. It gives me purpose.” How can you argue with that? I immediately told her this was an amazing statement. I love Mom so much. Even more remarkable than the packages arriving on the same day, is the reality that this arduous and painful process of writing and publishing my story may bring us closer together than anything else ever has. Here are some words that come to mind: epiphany, gratitude, thanksgiving, amazed, wonder, marvelous, unbelievable, TRANSFORMING. Wow! I feel so good about this. More certain that we are moving in the right direction than ever before. I am an only child living hundreds of miles from her. Due to this, the significance is amplified all the more. You see, guilt also has the potential to tear the child of a hoarder up inside. And yet, the reality remains. Love, however, will never die…..